Another Fortnite Battle Royale update has dropped in. As we look past Season 7, we can’t stop to wonder what the future of Fortnite has in store for its fanbase. Players started to realize that the Polar Peak is actually melting and so is the dungeon underneath the Castle. The castle meltdown was nearly completed when there was a huge storm and the whole island was under snow. Next, we had Ice zombies to fight against. However, even the storm did not stop the Ice Castle meltdown. The ice is definitely melting down. We can clearly see somebody has been trapped in the Ice. Let us check out the Fortnite v7.30. Fortnite v7.30 comes with a number of big changes. 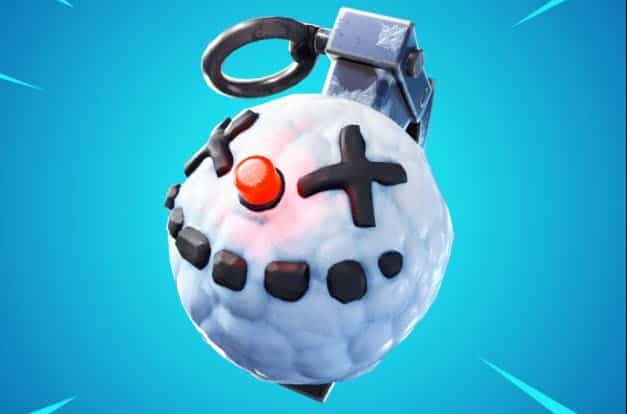 Fortnite v7.30 update brings the Chiller Grenade. Until now we had several different grenades in the game. The Chiller Grenade is very simple, If you throw the grenade and it detonates near an opposing player, the grenade will cause a knockback and make them slide along the ground. Apparently, the Chiller Grenade also causes the players and the vehicles to have Icy Feet/wheels for 7 seconds. The Chiller Grenade drops in stacks of 3 and a maximum of 6 can be held. It is a common rarity item. The item description is “Warning: May cause cold toes. Chill your enemies to the core with this new item, it’s a blast!”. Fortnite v7.30 update includes Mobile Controller Support as an interesting addition. The success of PUBG on the mobile is excellent while Fortnite does not fare well with it’s mobile version. However, Epic Games including Mobile Controller Support is a very smart move. 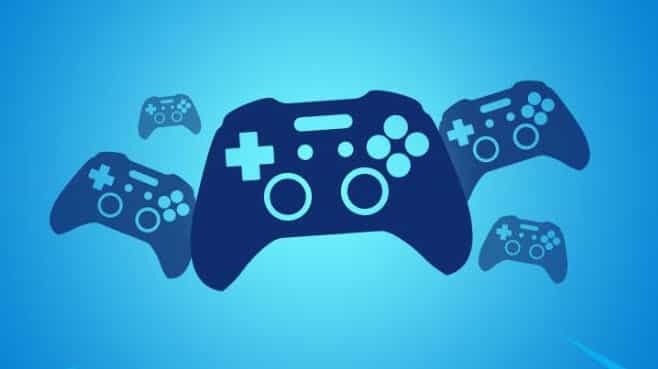 For now, controller support will be on a few different mobile models. There are some iOS controllers however it seems Epic Games has put more effort to the Android version. Fortnite Battle Royale developers Epic Games, have been very aggressive vaulting items these past few weeks. Update v7.30 is vaulting many fan favorites, such as The Bolt Action Sniper Rifle. 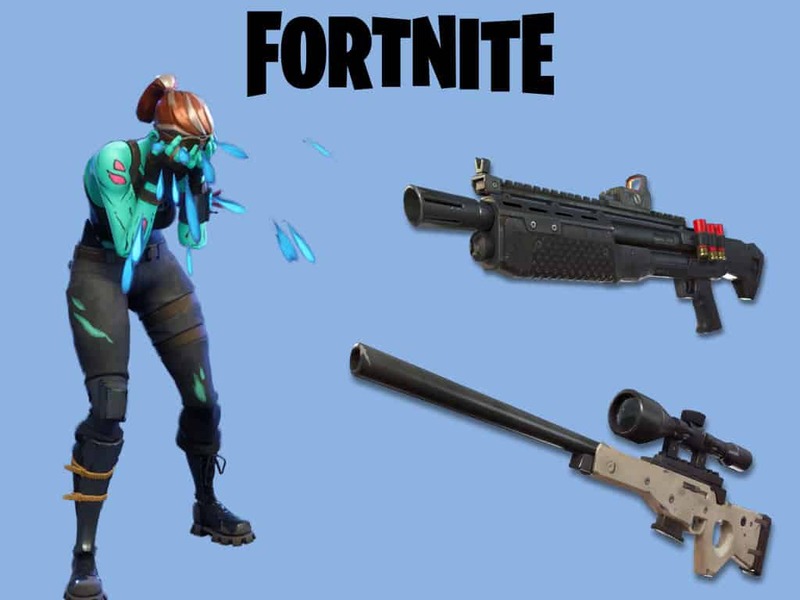 The Bolt Action Sniper Rifle has been in the game since the beginning. 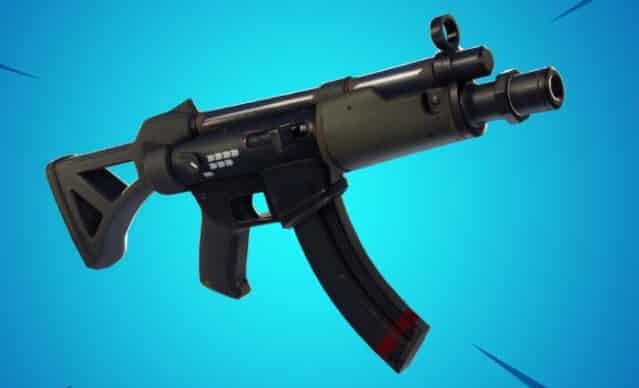 Also, the SMG hits the vault, with the suppressed model coming back into the game. The Heavy Shotgun, the only variant of a shotgun that uses slug shells instead of buckshot is vaulted also. The Burst Assault Rifle, one of the highest DPS dealers in the game, is now also archived. These vaultings are somewhat of a surprise as they play vital roles for loadout combinations. Stream sniping is a major problem for Fortnite content creators. Fortnite v7.30 will try to eliminate that problem. The ability to hide your squad mates names is also coming. Limited Time Mode Solid gold is making a return. In this LTM players are able to find only Legendary variants of items. Also, the materials you gather are increased. Be sure to experience it because you will not be able to say “Of course I am eliminated he has a Gold SCAR”. This one of the few modes that give players an equal field for loot.